← With “U” I Can Spell Success! 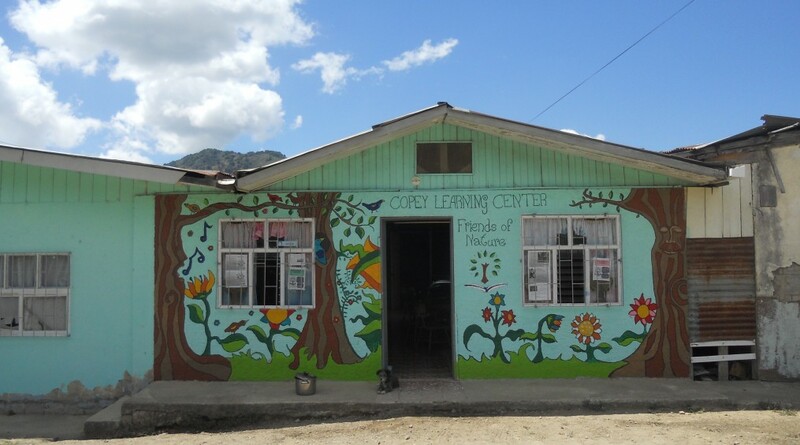 All of the recent news makes me so happy and grateful for everyone who is a “Friend of Copey.” How fabulous to read about the students’ adventures to VA and Copey and to know that everyone had such a great learning and traveling experience. Now, we send best wishes to those “Spelling Bee” participants. As always, thank you for keeping us informed of all the sweet news, Scrapper. Happy 4th of July to everyone. Happy Independence! Best wishes, Lisa B.